HF·A Series Fiber Laser Cutter adopts the most sophisticated Germany IPG laser and double driver, combining owned design honey-comb machine tool and high-strength wilding bed, which is particularly suitable for stainless steel, alloy steel, titanium and other metal materials' precision cutting. It is widely used in metal products, hardware, precision machinery, auto parts, glasses, jewelry, nameplate, electronics, toys, advertising and other industries. 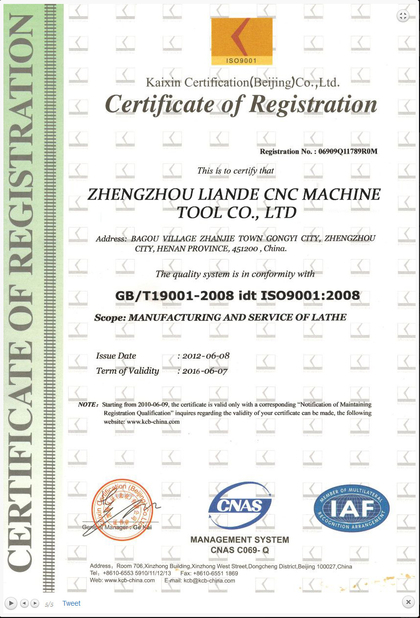 The rigidity of the machine tool is in accordance with the standard of industrial grade, with high precision, completely eliminating the welding and processing stress. Bed, beam using honeycomb welded structure to ensure that the tremendous thrust from motor and reducer distribute evenly to the machine tool for greatly reducing machine vibration. Normal exchange speed in 8~15s. Every cylinder can run independently via pc control. Only open the outlet of working area to reach strong suction and dust control. Question 1: How can I get the best machine for me? Question 2: This is the first time I use this kind of machine, is it easy to operate? We will have the free technical training,and send you Software Operating Instructions in English, it can teach you how to operate the machine. If you still can not learn how to use it, we can talk by phone, email or other contact ways. Question3: If the machine has problem in my place, how could I do? We could send free parts to you in warranty period if machines have any problem under "normal use".you need to pay the postage. Question4:What's the guarantee, in case the machine breaks down? Question 5:How long is the delivery time? 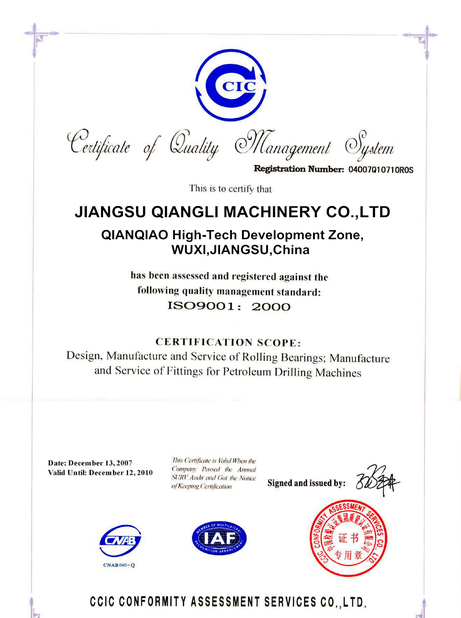 For standard machines, it would be 20-30 days; For non-standard machines and customized machines according to client s specific requirements, it would be 45 to 60 days.